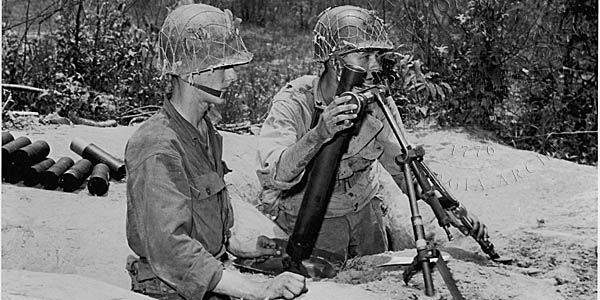 The United Service Organization was created in 1941 to bring together organizations like the Salvation Army, Young Men’s Christian Association, Young Women’s Christian Association, National Catholic Community Services, National Travelers Aid Association, and the National Jewish Welfare Board. This image is from a dance at St. Mary’s Catholic School put on by a USO club in Savannah, Georgia. What is the importance of a group like USO or a dance during wartime? 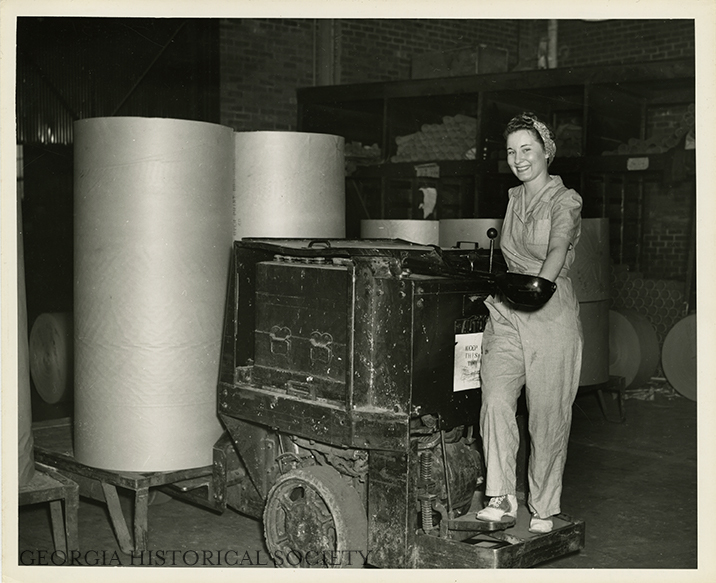 The Georgia State Archives has digitized Lamar Q. Ball’s collection of photographs collected for his multivolume history of World War II in Georgia. 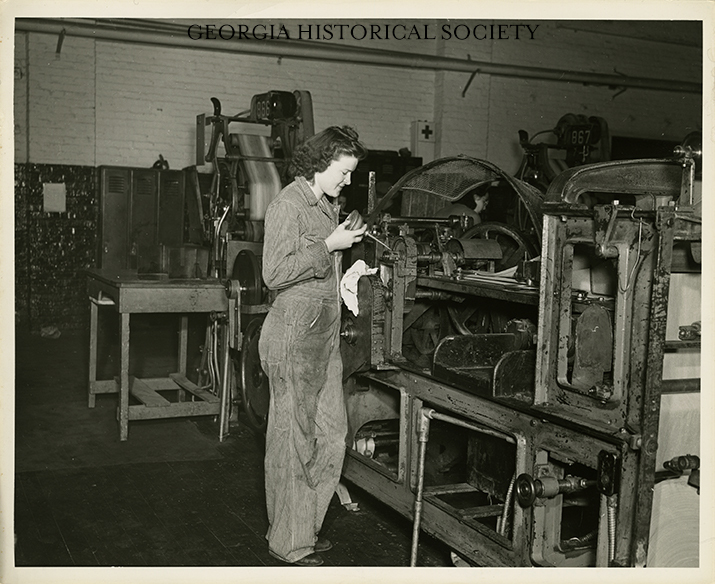 The photographs depict Georgia’s contribution to World War II from manufacturing to military training. 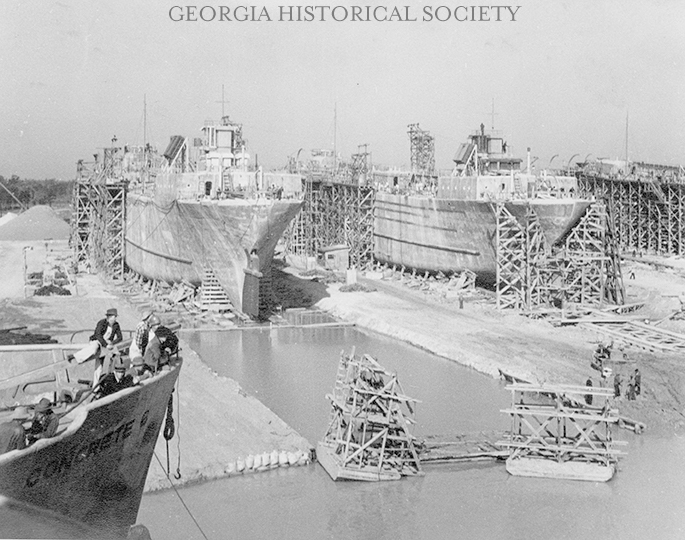 The images date from 1934 to 1945.